OverviewIn every BMW SUV, you'll find elegance, sophistication, and luxurious features that make drives around Dayton, OH more exciting. But how do they compare? We refer to the X series as BMW SAVs, also known as Sport Activity Vehicles. With the dynamic power of the traditional BMW lineup, you'll appreciate the sleek design and sculpted features of these family-friendly vehicles. 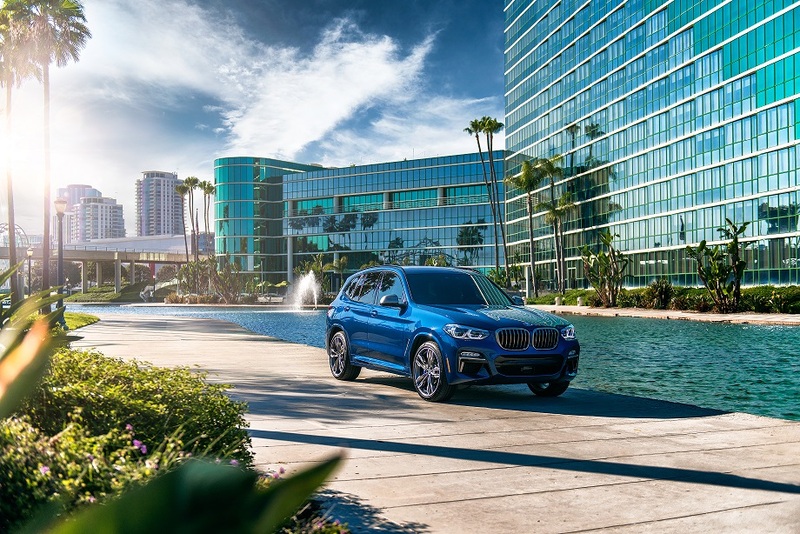 Experience the thrill and pleasure in every turn, as you take in ample space, daring aesthetics, and intuitive technology in every one of our BMW SUVs. Schedule a test drive with BMW of Dayton to experience your favorite X models behind the wheel. Lease a BMW SUV at your local Dayton, OH dealership. Looking for an icon vehicle that packs safety features and power into a subcompact SUV? The BMW X1 will check off all your boxes. With a strong attention to detail, an energetic powertrain, and a large cabin with plenty of cargo space, this BMW SUV is a great option for you and 4 other passengers. 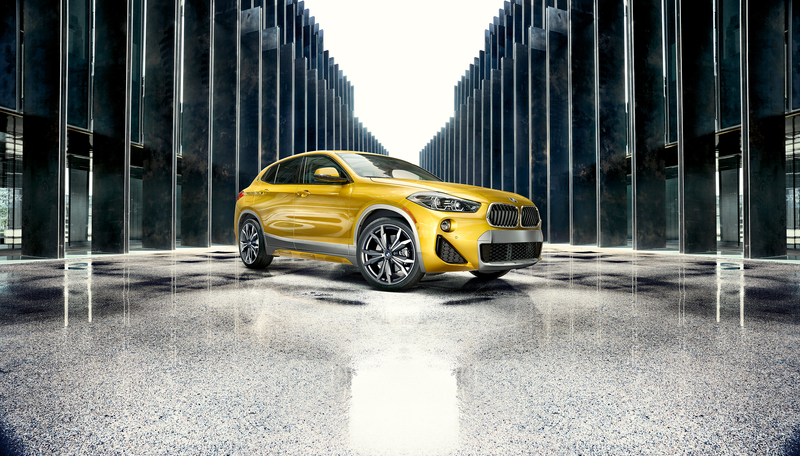 The BMW X2 isn't your standard family car. 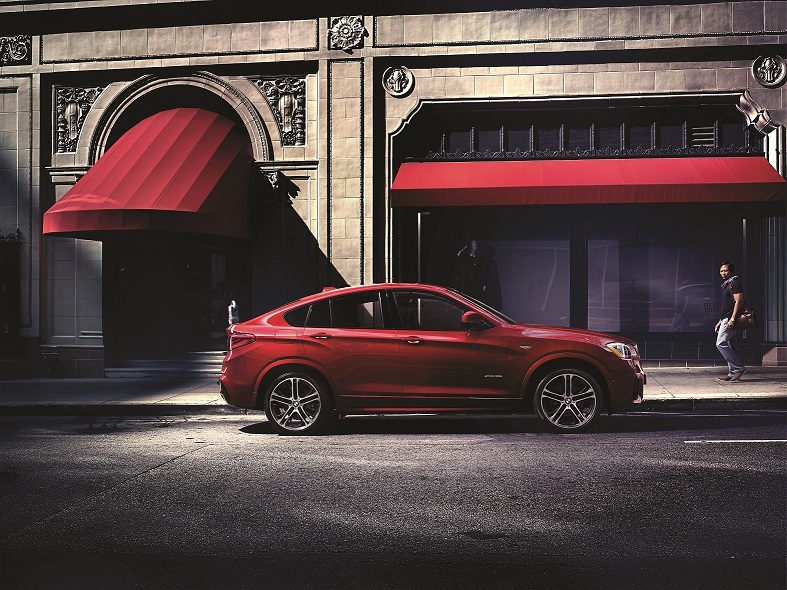 It's a Sports Activity Coupe, equipped with modern technology and a bold grille. Experience the redefined powertrains and strong handling of this small SUV, which doesn't compromise on style OR space. Versatility and exhilaration come standard in the BMW X3, a powerful and handsome SUV. While it is designed for space, you'll still get the sporty handling and high-quality materials that BMW is known for. You'll get everything you want from this BMW SUV, whether you're looking for a strong off-road performance or a daily driver. With one look, anyone can tell that the BMX X4 is a bold statement. 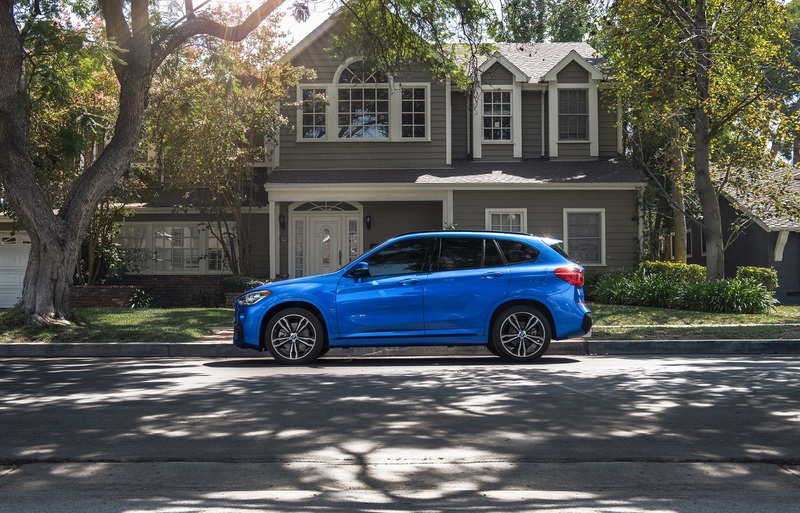 From its sporty exterior design to its low center of gravity, you'll be the envy of every neighbor in Dayton, OH. With agile handling, standard all-wheel drive, intuitive technology, and powerful engine options, you'll have a hard time leaving your car. From stable handling to comfortable seats, the BMW X5 has plenty of benefits that stand out. Being the first Sports Activity Vehicle, it is the ultimate statement of a luxury SUV. 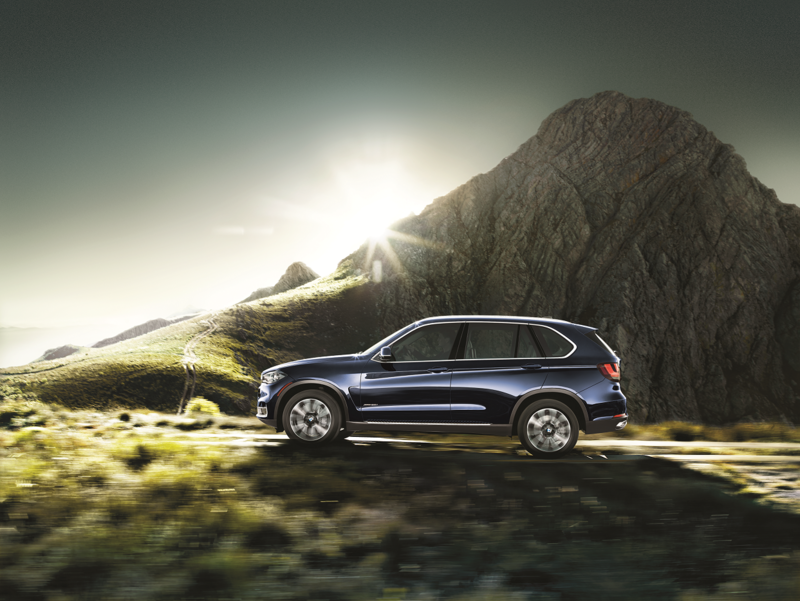 The BMW X5 also offers a third-row option, so you and up to six passengers can get to your next destination in style. 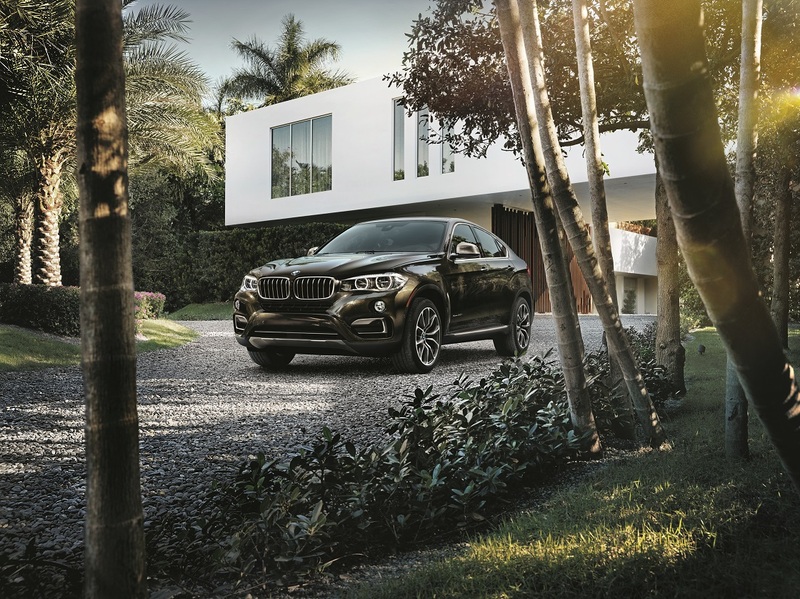 With a unique design, the BMW X6 is a Sports Activity Coupe that is sure to turn heads. Drive like a professional racer with the high horsepower or take your time and enjoy the luxurious cabin and redefined features. You'll always have fun behind the wheel of this sports-car-inspired BMW SUV. For unsurpassed style, dynamic handling, and power beyond belief, the BMW SUV lineup in Dayton, OH is jaw-dropping. Whatever you're looking for, the professionals at BMW of Dayton can explore your options and match you with a new or used BMW model that exceeds your needs. Once you find the BMW X model of your dreams, our finance team will review different financing plans like competitive auto loans and exciting BMW leases to find something that matches your needs. Swing by our Dayton, OH BMW dealership to experience a test drive you'll always remember.